Knowing how best to negotiate competitive cell tower lease rates can make the ultimate difference between landing a lucrative contract and being ripped off. Here are a few handy tips. Do your research. You may have heard this so many times that you may start thinking research is overrated, however, it is key. This is because lot of people don’t realise that they’re sitting goldmines of the most sought after locations when it’s too late. Knowing strategic locations for network providers will help you resist the first ‘big’ offer you get. Sign contracts only with popular network providers. More often than not, popular network providers make a killing as far as profits are concerned. So come what may, you’re guaranteed of payment and competitive rates. Struggling network providers, on the other hand, can give you endless headaches when it comes to payment. When it comes to the possibility of having a cell tower erected on your property, it’s always an exercise at crunching numbers. 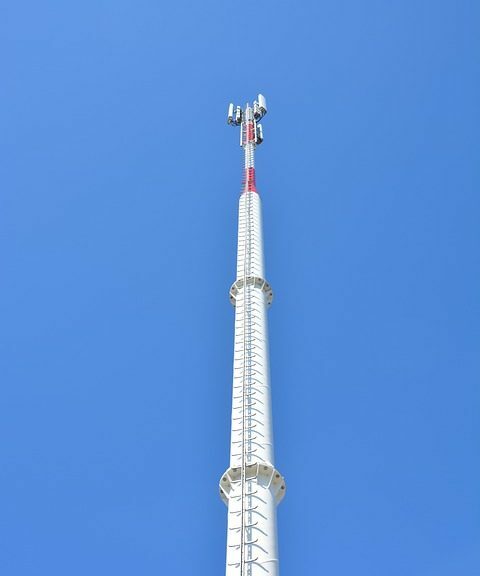 We all have lofty dreams about how having a cell tower can transform our lives, but hardly do we hit the nail on the head and understand a thing or two about what actually goes into cell tower lease rates. A lot of property owners go for long term leases because, to them, it’s the only way to maximise on a rare opportunity. However, hold your cards to your chest. Take it from me, the shorter the lease, the higher the rates. If there is a high demand for your property -let’s assume you’ve been approached by a number of network providers- then naturally you’ll be able to negotiate high lease rates.